Thanks to FTW4 for granting me permission to port Diana over to Skyrim SE Nexus for us Skyrim SE users to enjoy. Hi Hellethia, I don't know if this is the one you're looking for? 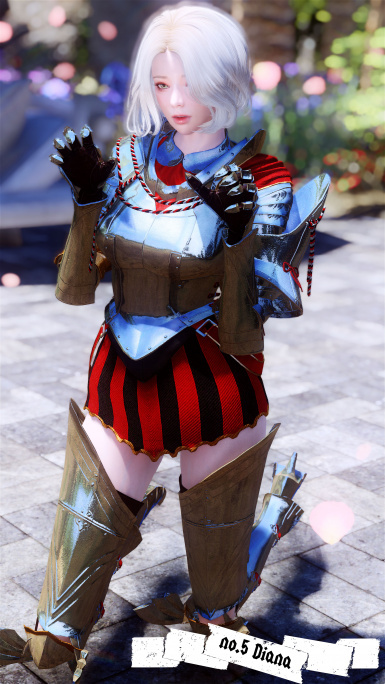 Mod armors are from Patreon author ninirim. do anyone know the cbbe one for armor in pic no 4? i feel like modders like you should be given the title of artists. you guys are no less than any artist,you create things,things which are too beautiful to look at, such a mesmerizing masterpiece you've made bruh, thankyou so much for making this one! AND thankyou for staying here on nexus, and just a little request, stay here until tes 6 comes out, skyrim modding community is dying day by day. we need modders like you! 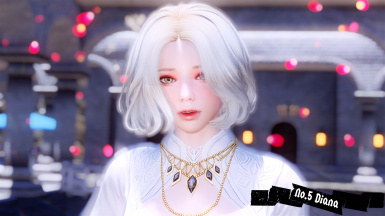 Where i can get Neamhain vindictus armor those from?? https://www.patreon.com/posts/alpha-bdor-pack-24406437 is this the one you're looking for?